If you’re searching for comprehensive eye care with a personal touch, look no further than Spartan Eyecare. “From the moment they enter our front door until the time they leave, I will personally help our patients with whatever their eye care needs are,” said Gary Stolicker, O.D., the owner and optometrist at the Willoughby Road practice. The eye care practice first opened its doors in December 2017, offering both medical and vision services to the Holt community. This includes medical eye exams for diabetes, glaucoma, cataracts, macular degeneration, red eye, allergies, and dry eyes. The practice also offers comprehensive eye exams, including glasses and contact lens fittings. Dr. Stolicker has more than 25 years of experience in the optical field, including extensive experience in diabetes and glaucoma care. “We try to be a complete family eye care center,” he said. Not only can Spartan Eyecare help patients of all ages manage their eye health, but the practice can also help every member find the perfect pair of specs. 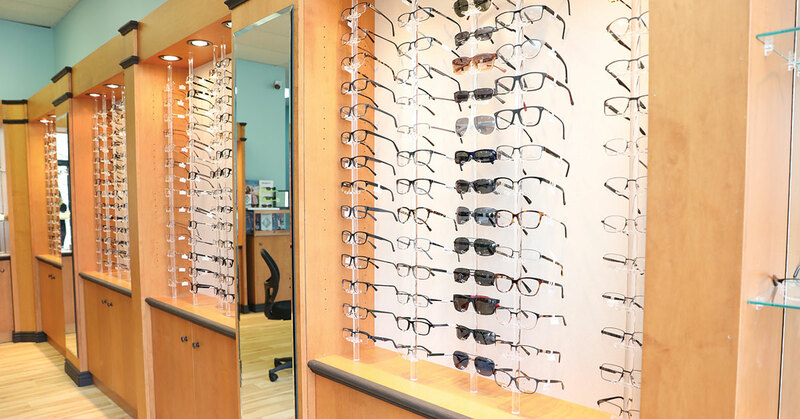 With over 400 frames to choose from, Spartan Eyecare has something for every style and budget. Spartan Eyecare is at 4573 Willoughby Road, Suite D in Holt, 517.709.3366, www.spartaneyecare.com.